Ferries Ginostra Naples - Book online at Ferriesonline.com ! 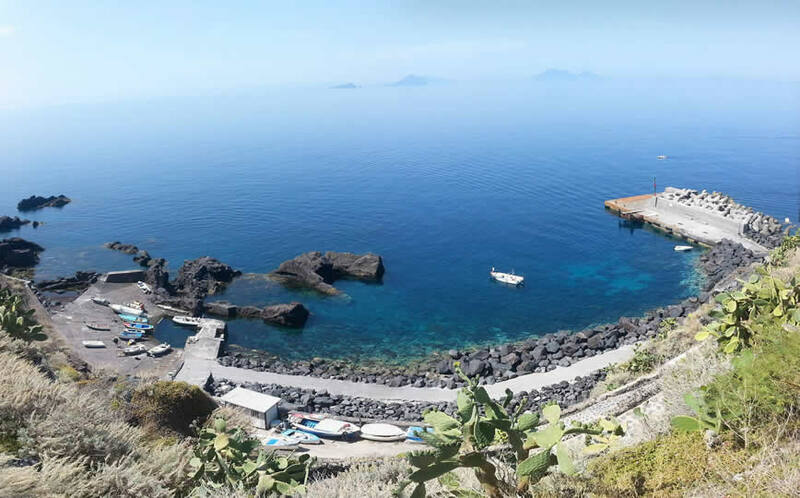 You can quickly book your ferry from Ginostra? 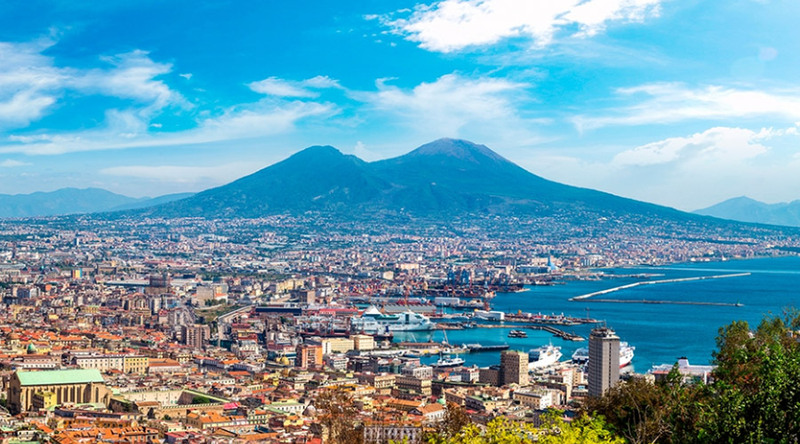 Siremar connects Ginostra with Naples throughout the year with 2 night departures per week on Monday and Thursday. To cover the 146.18 miles that divide Naples with Ginostra, it takes 15 hours and 40 minutes with the Siremar ferries. Compare timetables and fares. Prices start at 83.30 euros .